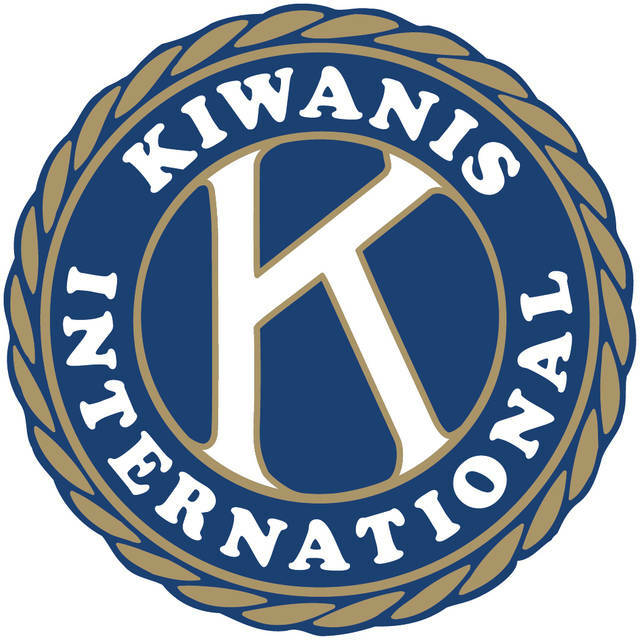 Kiwanis Club meeting: 11:40 a.m., Milano Café, 2383 Elida Rd., Lima. LIMA — The Kiwanis Club of Lima will meet at 11:40 a.m. each Tuesday at Milano Café, 2383 Elida Rd., Lima. February 9-Free gently used and cleaned prom dresses will be available at the Lima Masonic Center, 2615 North Cole Street. Time 9:00 am to noon. February 12-Meeting at the Milano Café. Time 11:40 am. February 19—Meeting at the Milano Café. Time 11:40 am. Chuck Wolfe will be discussing his recent trip to Peru.